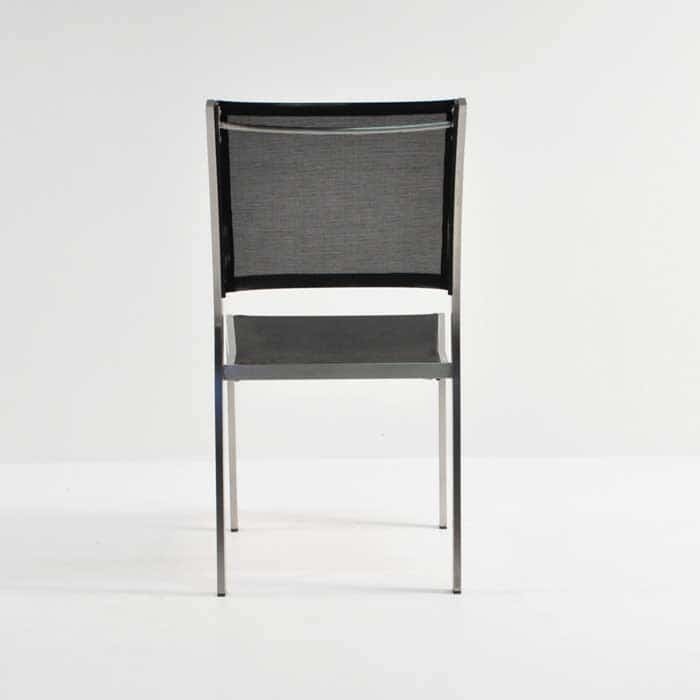 The Classic Batyline® Mesh Stacking Chair is a comfortable dining chair and a must-have if you require a minimalist look in your home, restaurant or yacht. 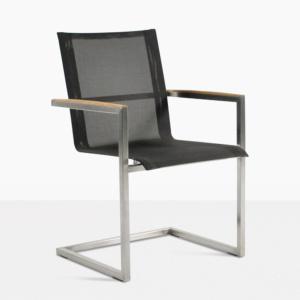 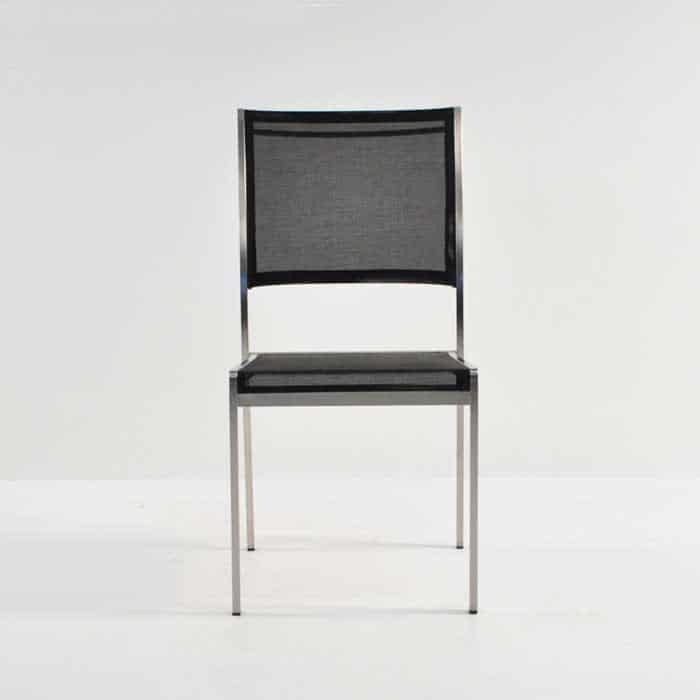 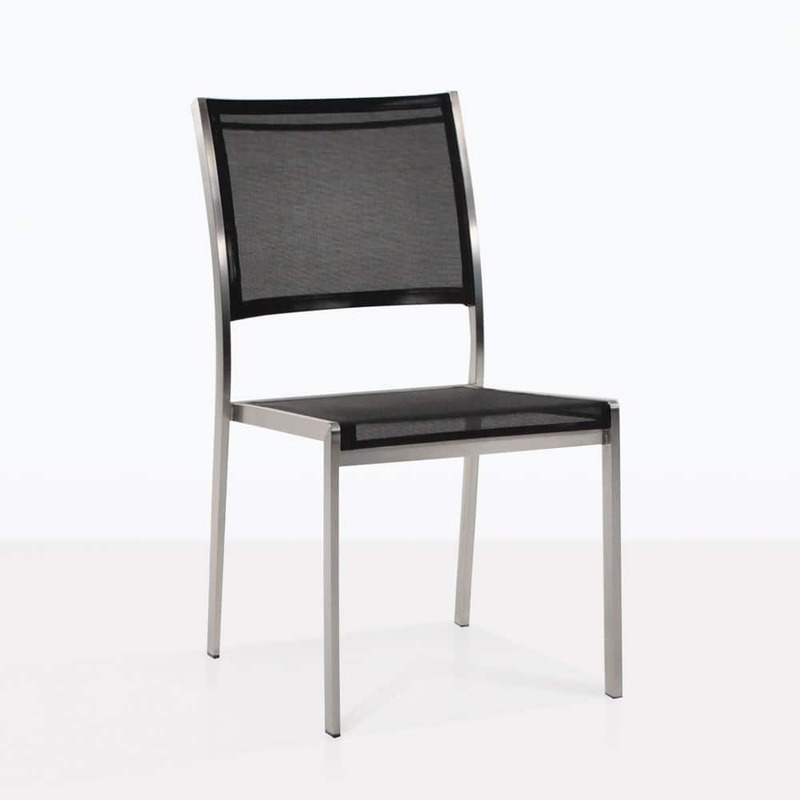 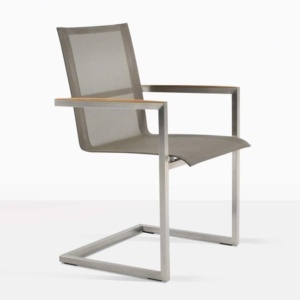 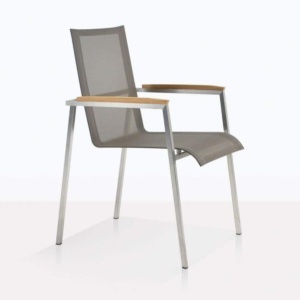 This stacking chair is made with Batyline® mesh with #316 marine grade Stainless Steel framing and legs. 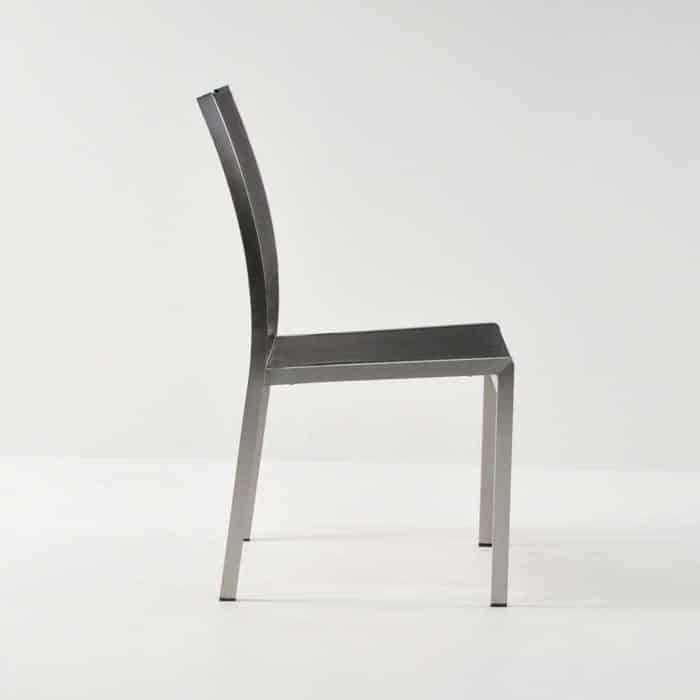 It can easily be stacked away for storage or transportation.